We are happy to let you know that we can offer you lead-safe painting. In order to be certified, we had to go through training and then get licensed through the EPA. 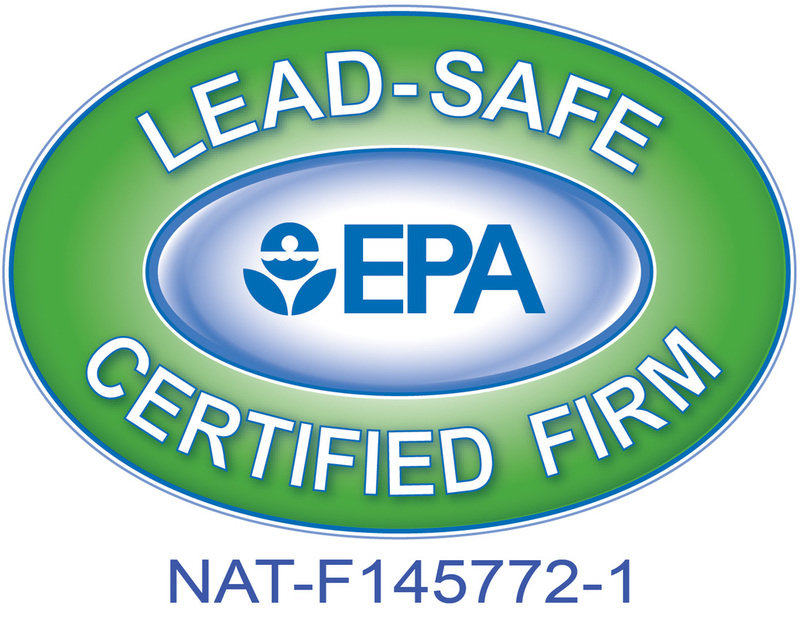 If you have lead on your home, make sure that you are only using a lead-safe certified contractor. 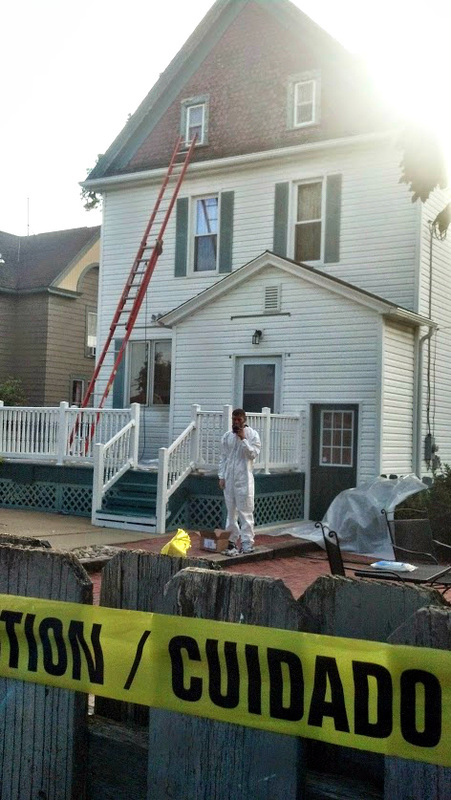 Not only can the contractor be fined $37,000, but it puts your family in harm's way. There are special measures that we need to take in order to keep your family safe. This includes putting down 6 mil. plastic around your home, putting caution perimeters around the work area and wearing respirators and special protective clothing. In other words, it's serious! 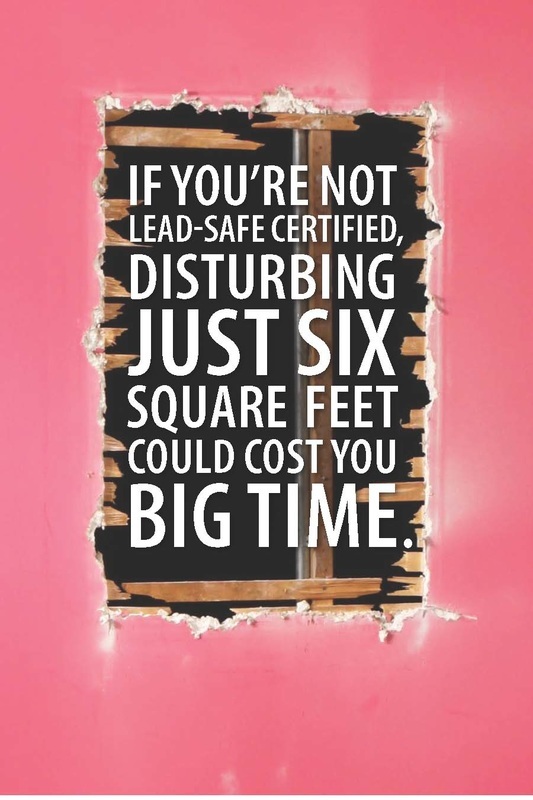 If you suspect that you may have lead on your home or notice an alligator-like cracking on the surface, please call us. 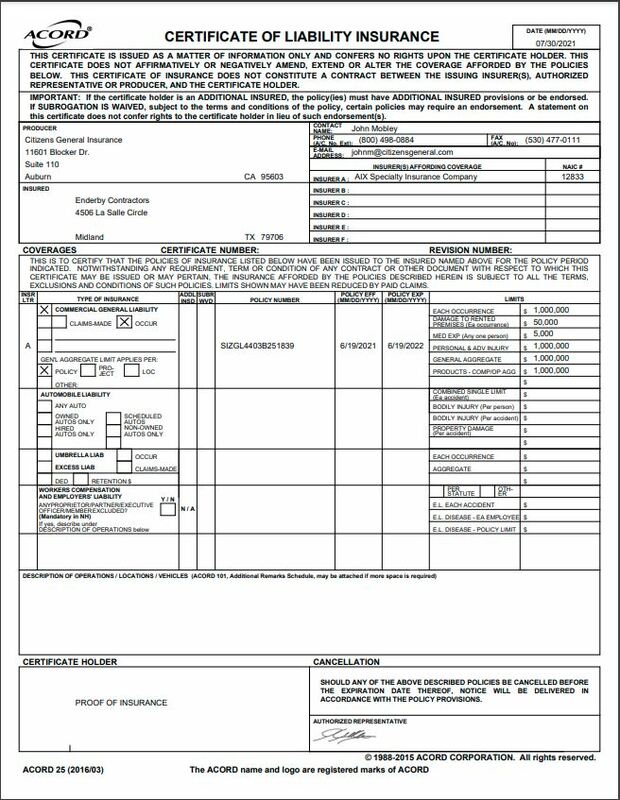 We will be happy to offer you a lead test for a small fee. This is the brochure that the EPA requires us to give you before we begin services. It has all the necessary information to help you understand the project process. A copy of the brochure can be found by following the link below. 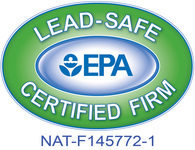 Enderby Contractors is a Lead Safe Certified Firm! Balbus-Kornfeld, Bolla, Schwartz and Stewart. (1995) Cumulative Exposure to Inorganic Lead and Neurobehavioral Test Performance in Adults: an Epidemiological Review. Baltimore, Maryland. : Dept of Environmental Health Sciences, John Hopkins School of Hygiene and Public Health. ​U.S. Environmental Protection Agency. (2010). 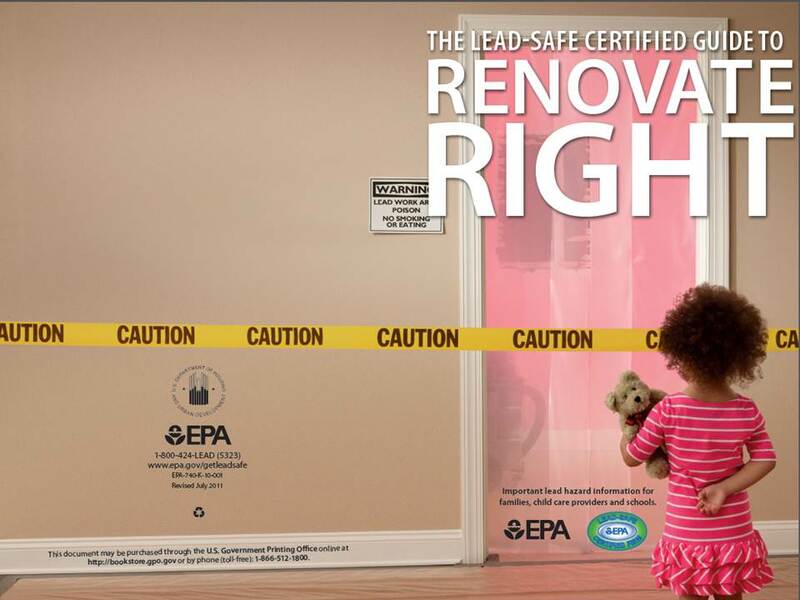 The Lead-safe Certified Guide to Renovate Right. Washington, D.C.: Author.